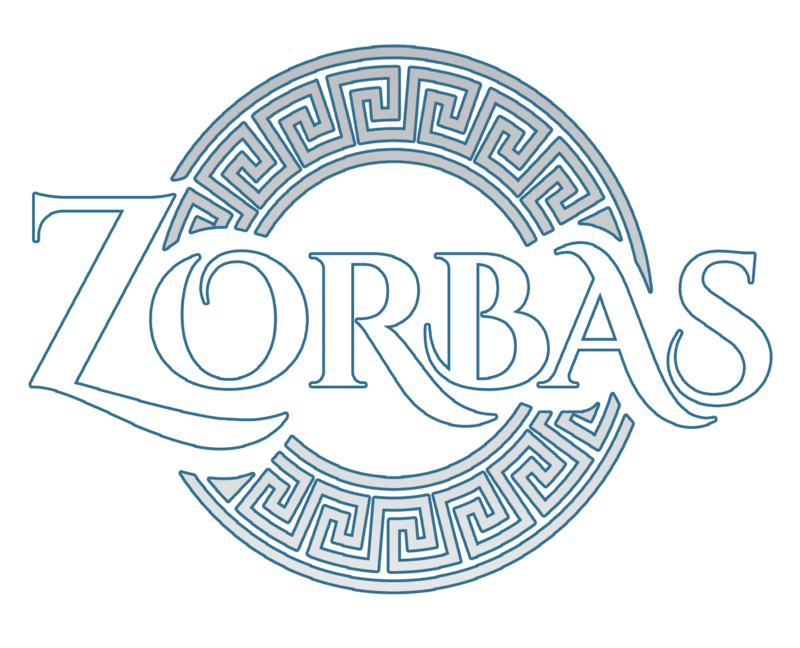 Zorba’s is the premier Greek restaurant in Bournemouth. A family business, established in 2002 providing delicacies from the famous Greek and Cypriot cuisines. In November 2015 it was refurbished and open under new management as a parea restaurant with live music, serving fresh healthy tasty authentic Greek food. It offers an extensive Gluten Free, Dairy Free and Vegeterian food.